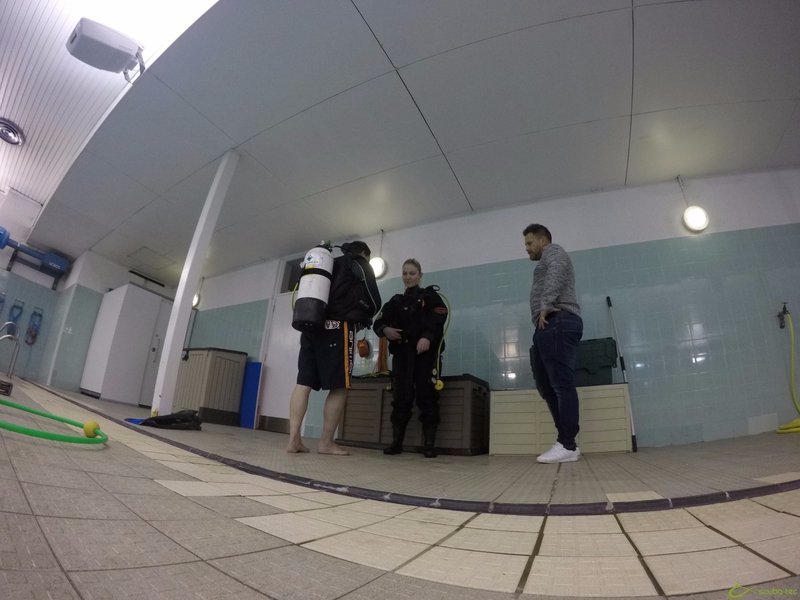 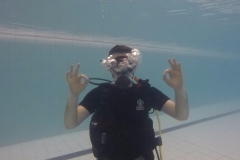 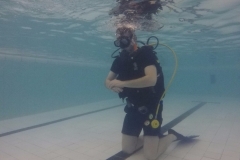 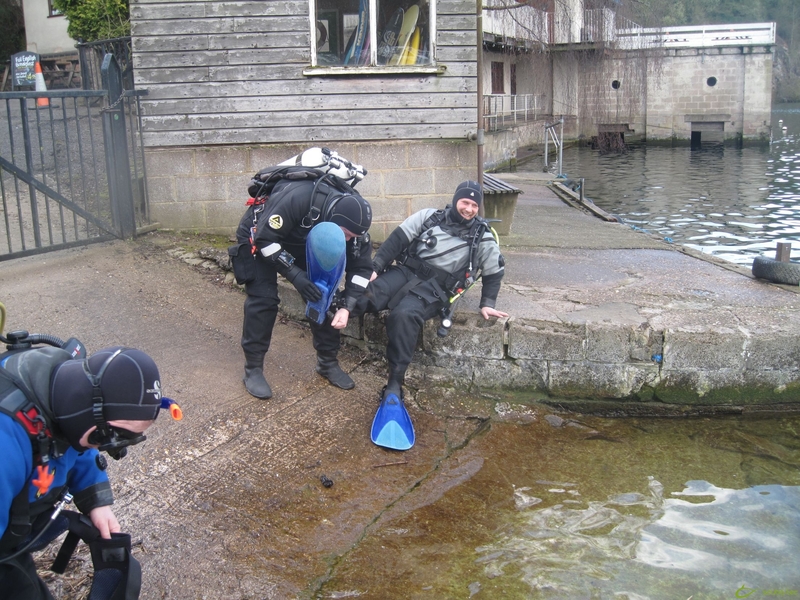 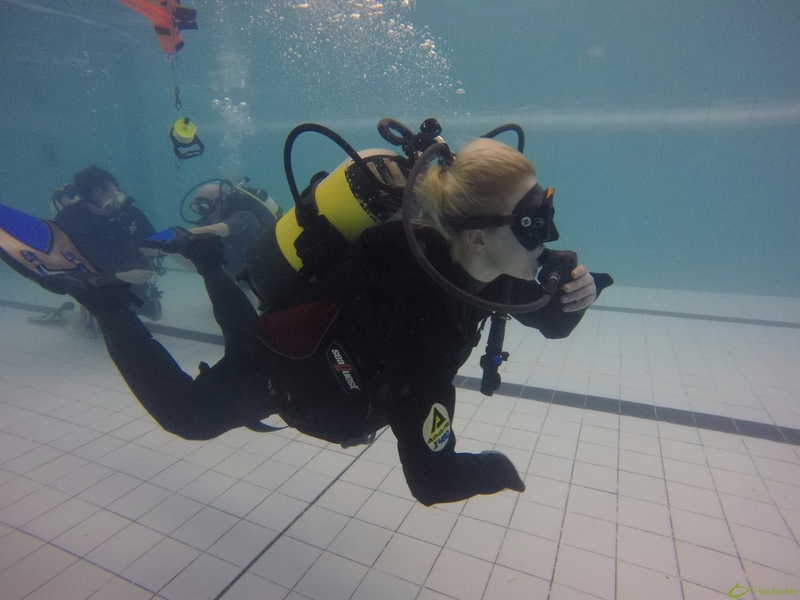 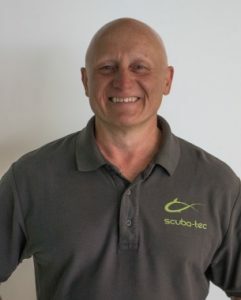 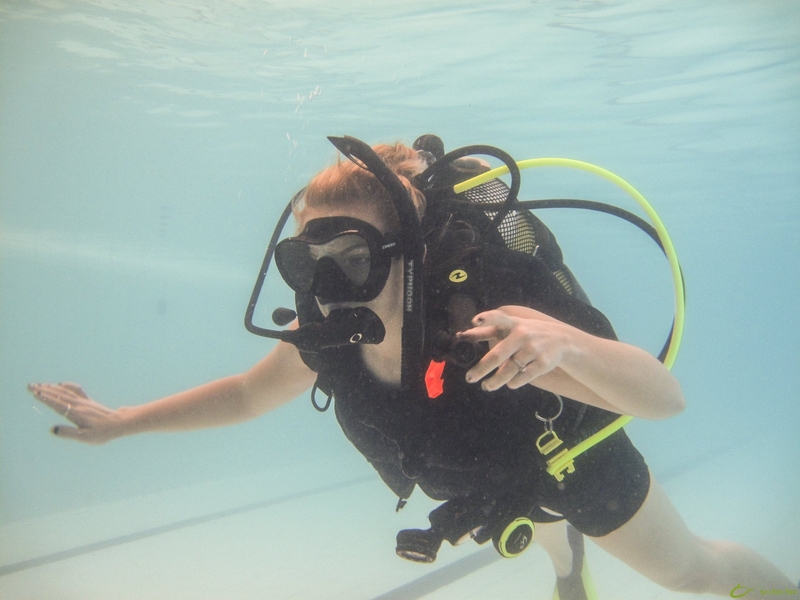 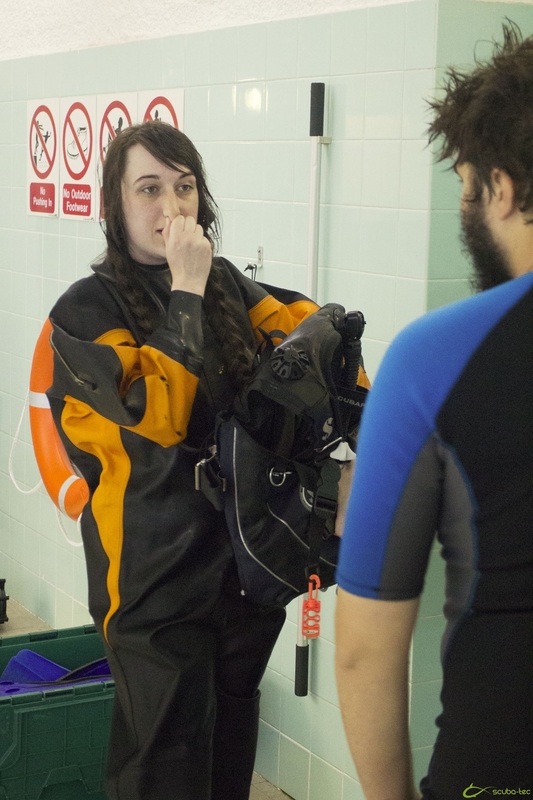 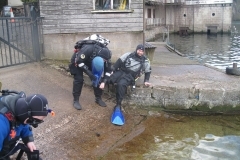 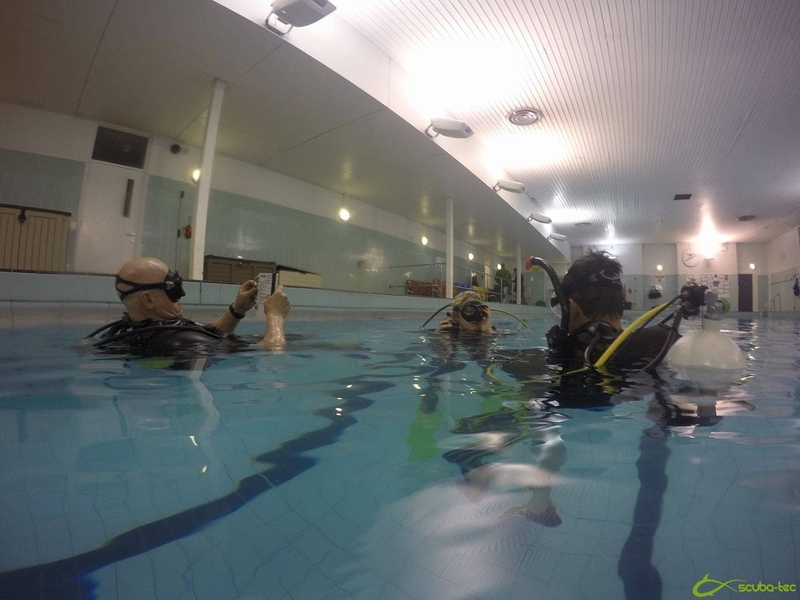 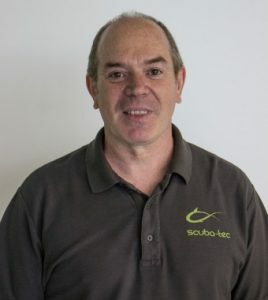 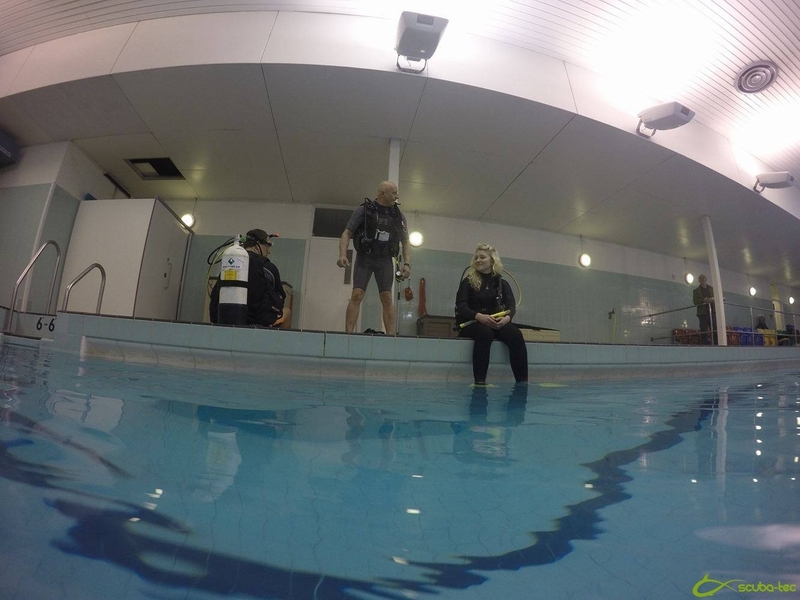 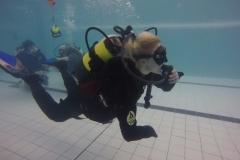 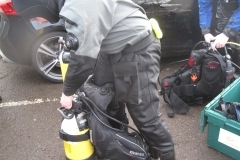 We all remember back when we took our Open Water or Advanced Open Water courses, there were lots of skills we had to learn from mask clearing to out of air simulations. 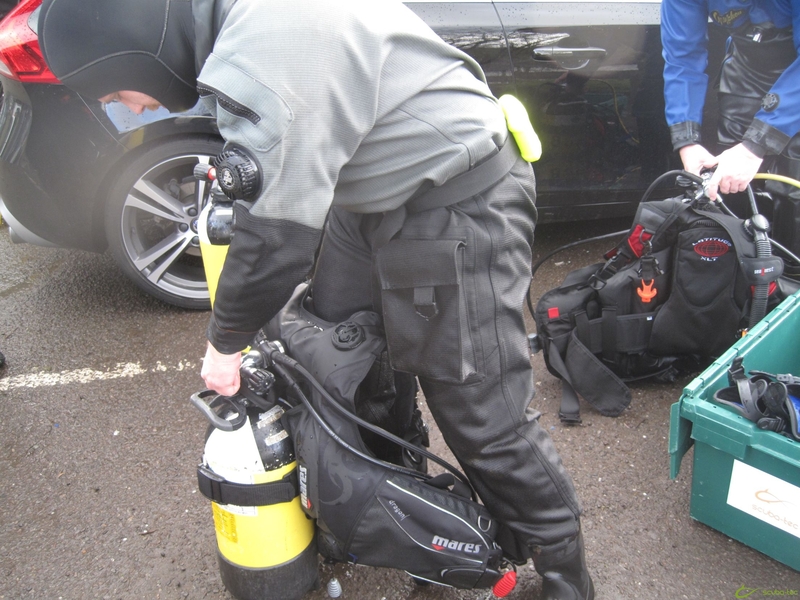 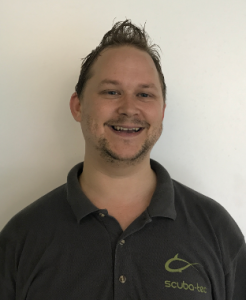 Most of us probably can’t remember what they all were let alone how to perform them all safely and efficiently. 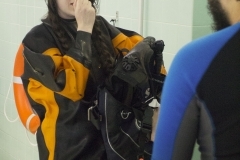 Did you remember all of those? 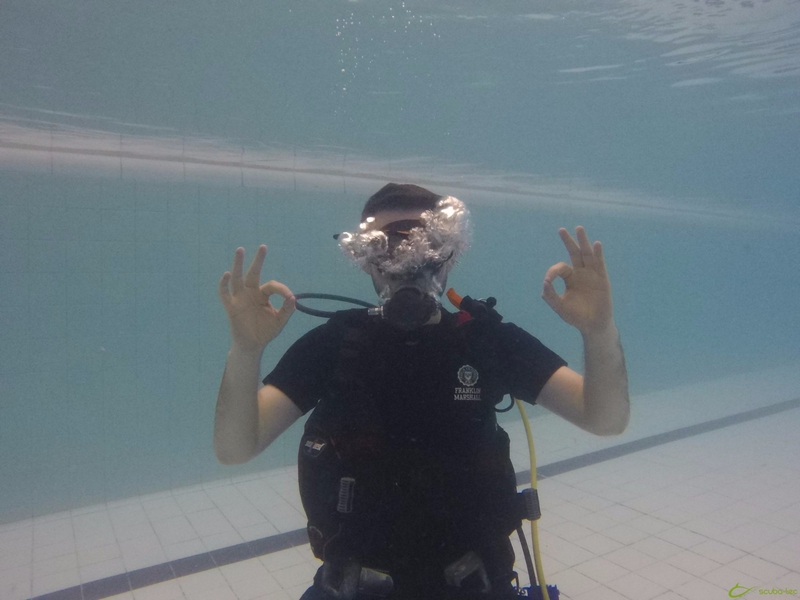 Could you do them all? 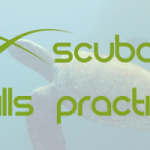 When it comes to dive skills we always say practice makes perfect! 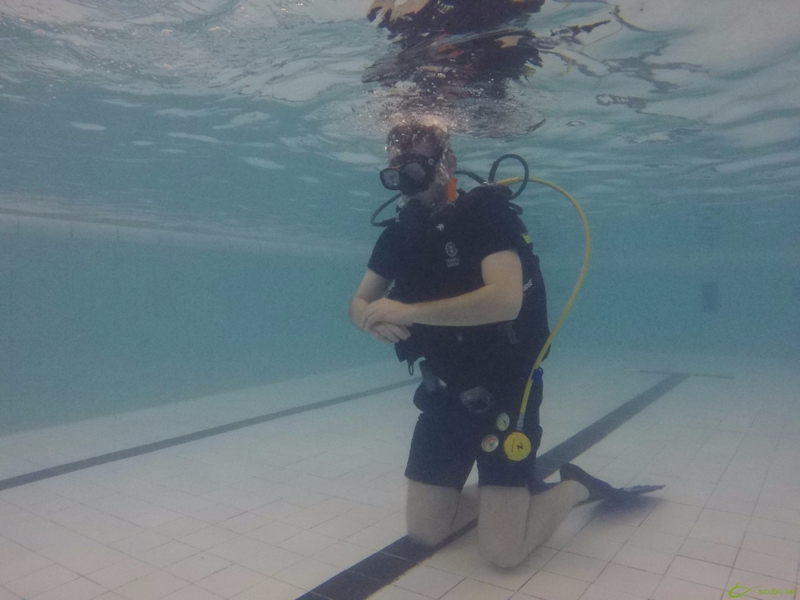 So why not make use of our Thursday pool nights to practice your long lost skills so that if you ever have to use them, you will know exactly what to do. 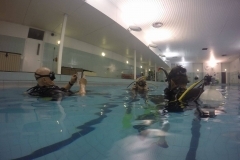 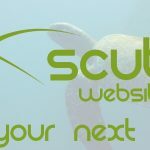 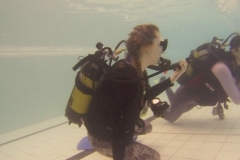 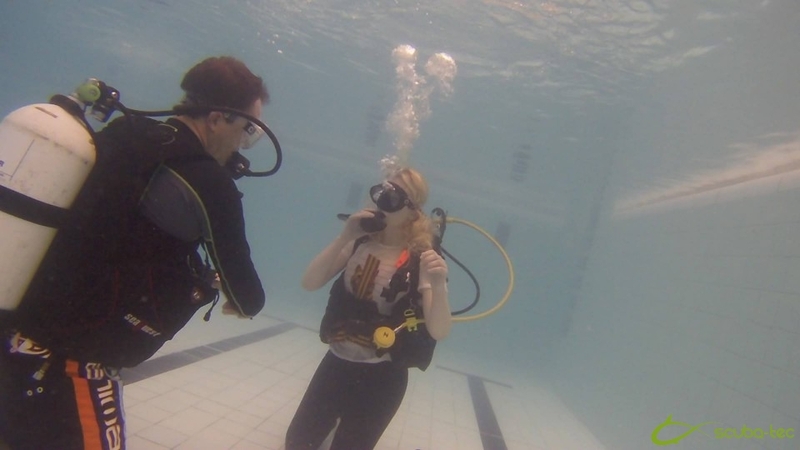 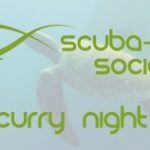 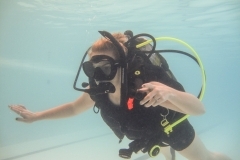 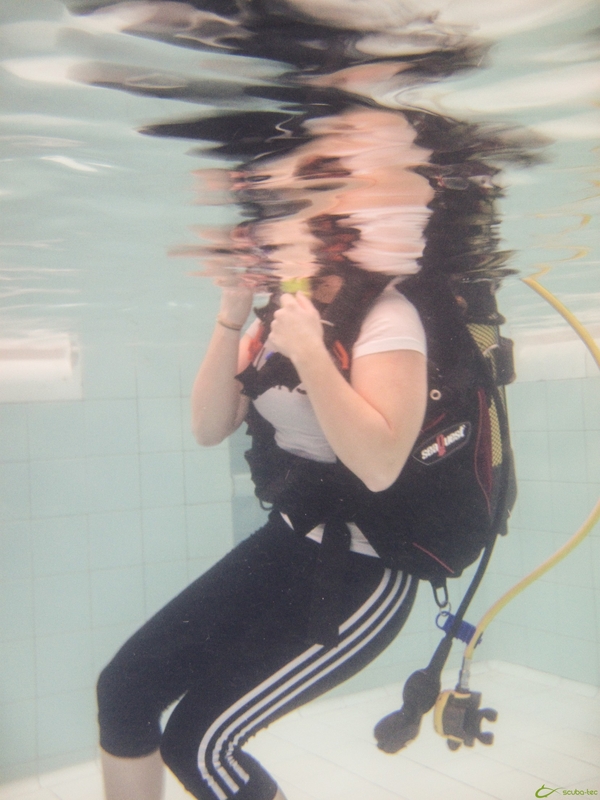 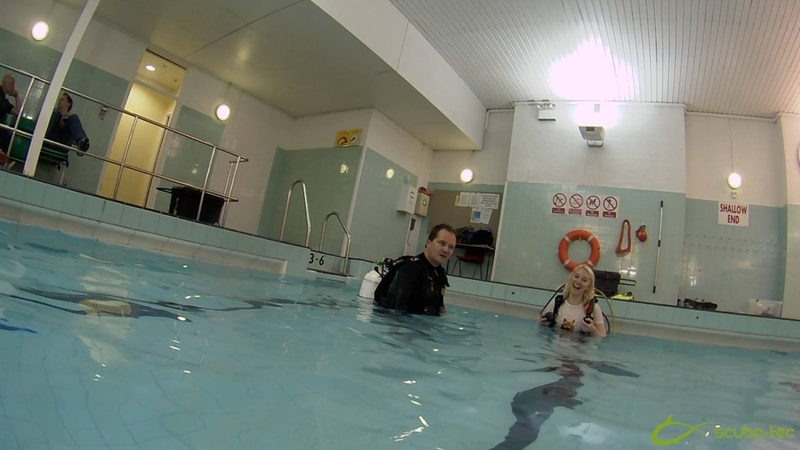 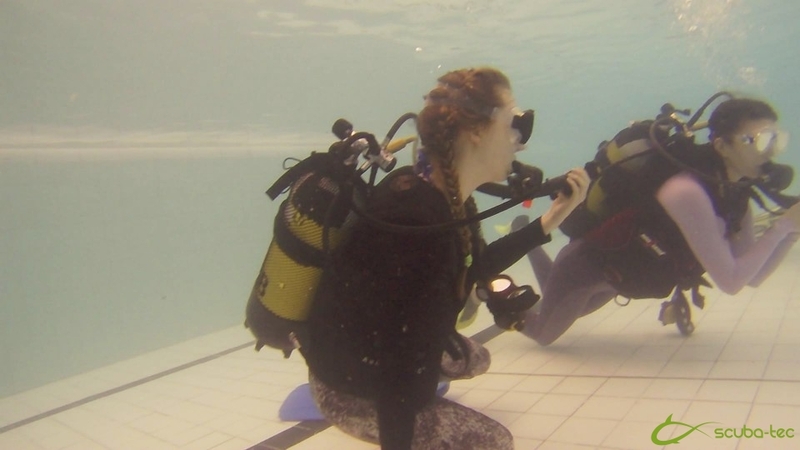 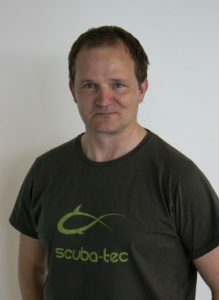 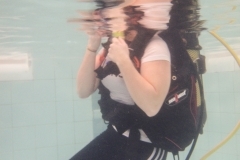 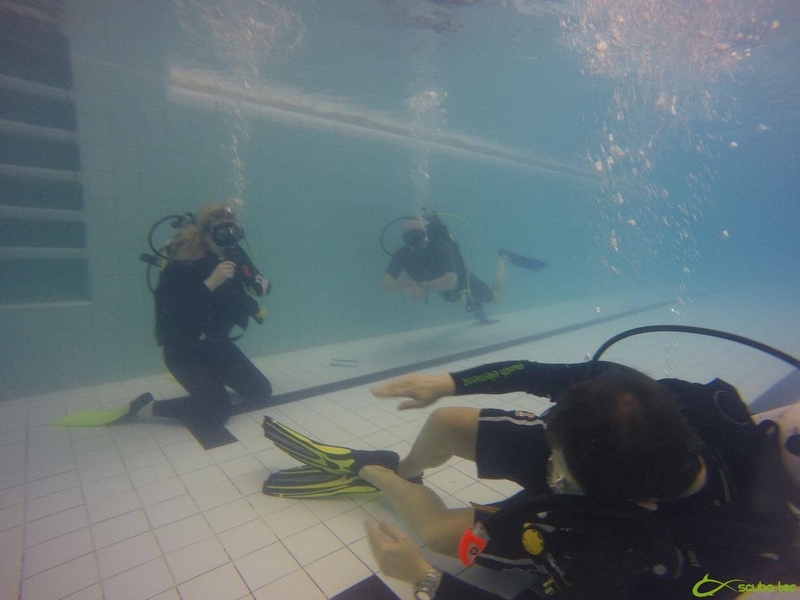 Contact us and we will be pleased to discuss any aspect of our PADI courses.